If your idea of a holiday is a beach destination or a pristine island with a tropical temperature and picture postcard views, then you can consider Mauritius as an option. Mauritius is a beautiful, heaven-like speck in the vast Indian Ocean with endless places to explore for travelers. Mauritius boasts of natural beauty and scenic vistas with a number of sanctuaries, botanical gardens, and lush rainforests. There are museums and churches too, which are sites of attraction in Mauritius. 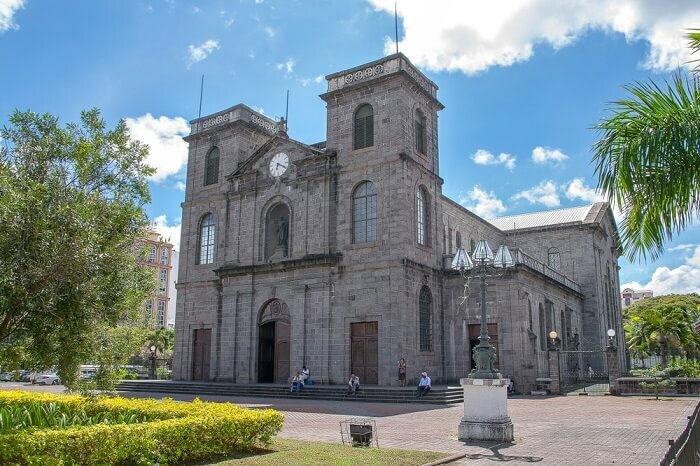 One such church is St James Cathedral, in Port Louis, the capital town of Mauritius. You should definitely visit it and while you are around, there are a few more places to visit near St James Cathedral Mauritius. Port Louis being the capital city, is a busy town of Mauritius and welcomes a ton of tourists each year. It is located at a distance of 48 km from the international airport in Mauritius and commute to the city is therefore easy. 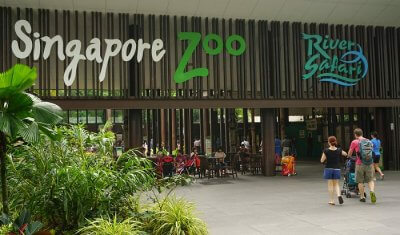 It is a vibrant place and has quite a few attractions for travelers to explore. 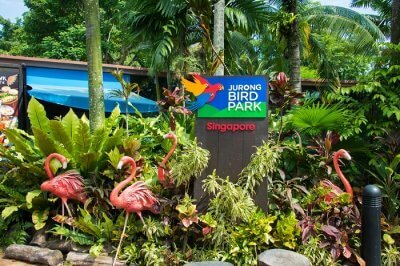 If one loves nature then they can check out the Rivulet Terre Rouge Bird Sanctuary, and Sir Seewoosagur Ramgoolam Botanical Garden. For those who are fond of hiking and trekking can scale the two mountains of Pieter Both and Le Pouce, second and third highest in Mauritius, respectively. Visiting the place during favorable weather conditions adds on to one’s experience as exploring and moving around doesn’t get exhausting in a cooler climate. Read on, to know of some more places around here. When traveling anyplace, one should keep in mind the best time to visit, because that is when one can enjoy the place in its true essence. The best time to visit Mauritius is from April to November. These are the months perfect to roam around in the city. The temperature is moderate and the weather is dry and cool. The absence of humidity leads to a better experience. Traveling during the peak time can lead to higher expense, and therefore it is advised to plan early and make bookings in advance. There are some interesting places in Port Louis which one can explore on their trip here. 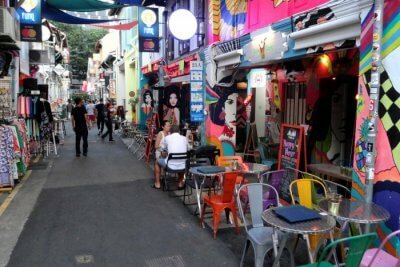 Other than nature reserves and dramatic landscapes, there are markets, restaurants, museums, and churches to explore here. Have a look. 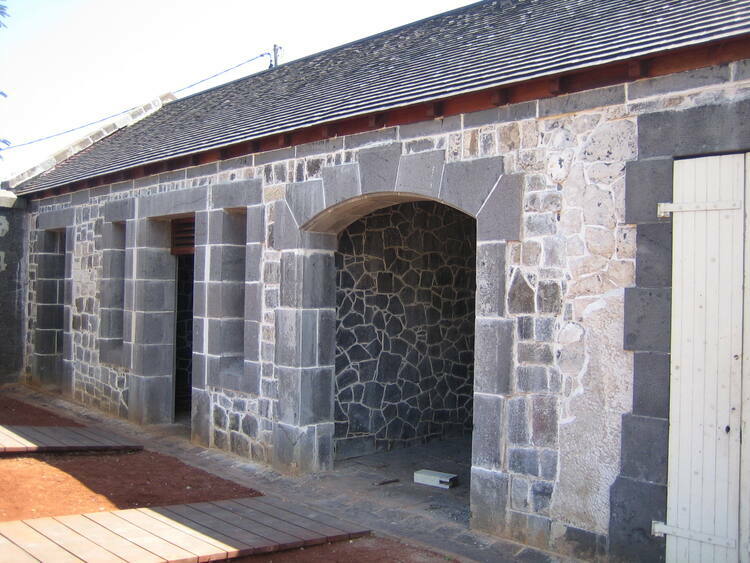 Also known as Fort Adelaide, this military building was built by the British back in the nineteenth century. You can enjoy panoramic views of the capital, Port Louis, as well as the harbor from the top. The barracks of the old times have been converted into boutiques where you can pick souvenirs up from. Known as the Immigration depot, Aapravasi Ghat comes under the best places to visit in Port Louis. It is a famous World Heritage Site in Mauritius which is a building with a complex structure where first-time labor workforce from India was received. In 2006 UNESCO declared it as a World Heritage Site and since then the Aapravasi Ghat trust fund is trying to restore the buildings as it adds to the tourism in Port Louis. If you have a certain craving for Indian dishes while you are in Mauritius, Tandoori Express is the place to be. 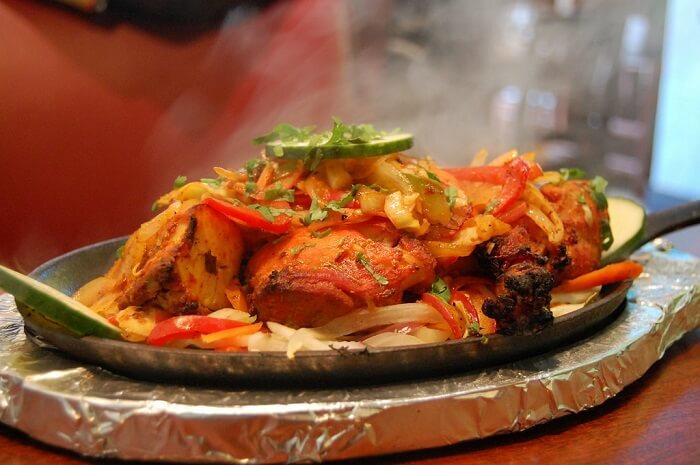 Visit the best Indian style restaurant in Port Louis that serves north and south Indian food with a Mauritian twist. This place is quite affordable and their specialties include cheese and garlic naan, Goa style fish curry, dry mutton curry, and butter chicken. The Heritage hunt in Mauritius is about to get a hike. Your excursion to Port Louis, the capital of the island nation, will be incomplete if you don’t include a visit to Fort Adelaide. 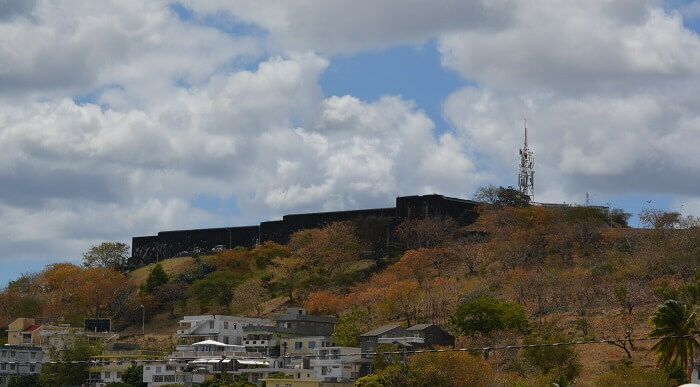 The Fort is also called La Citadelle. It was built by the British colonizers of the island at a very strategic location. It sits in the higher lands, in the part of Port Louis that is nearly 240 feet above sea level. The construction of this Fort Adelaide began back in 1832 and it was completed within ten years of that. 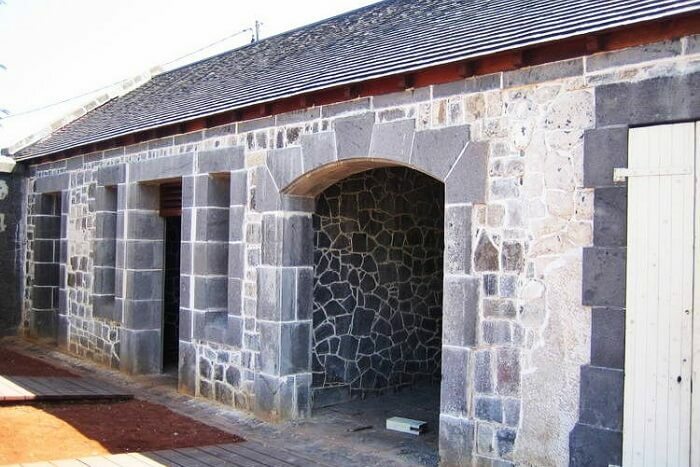 Climb up to Fort Adelaide; here you can enjoy the picturesque panorama of its view of Port-Louis, the harbor that was historically established and the Signal Mountain. 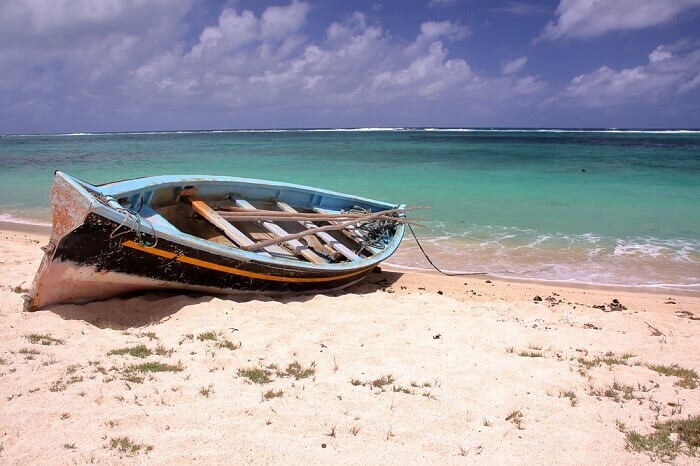 Among the beaches in and around Port Louis, the La Pointe beach holds a significant place. 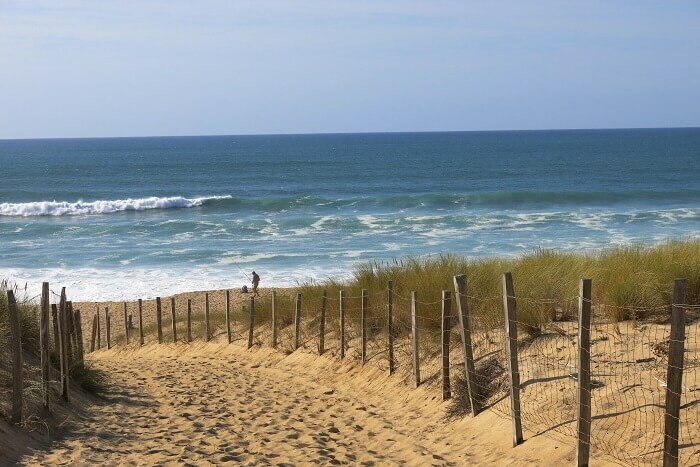 This beach offers a fantastic seafront view and has the ability to excite even the most mundane souls. La Pointe beach is rich in corals and thus is quite picturesque, providing umpteen photo opportunities and a nice ambiance for sharing a picnic basket with near and dear ones. Sunbathing on the pristine white sand beach with a wide blue ocean in front and a sprawling town in the background is a memory to hold close to. 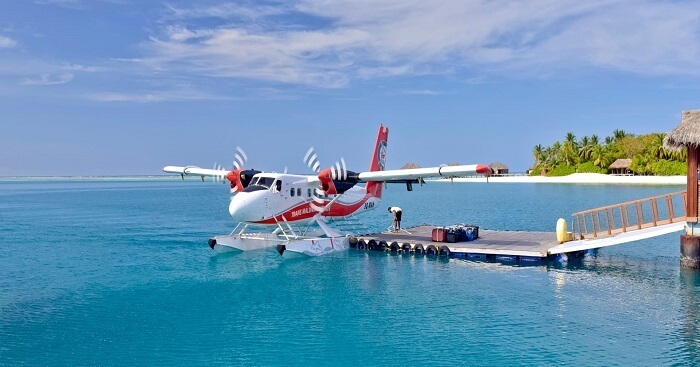 One can reach Mauritius easily from the major cities around the world via the medium of air. There are direct flights from big cities like London, Dubai, Delhi and more across the world. The international airport, Sir Seewoosagur Ramgoolam International Airport is located at a distance of 48 km from Port Louis. One can travel to the city from the airport via road. There are buses running, and one can hire a taxi too. Another way of reaching Mauritius is via a cruise and there are a few luxurious cruises which run from port cities of South Africa like Madagascar to Mauritius. It takes a long time though and might be expensive too compared to flights. Can’t wait to book your tickets? Plan your trip, make an itinerary and add these places to visit near St James Cathedral Mauritius on your list. Explore Port Louis, the capital town of Mauritius, when you are here, and enjoy a tropical break this summer. Book yourself a holiday to Mauritius with TravelTriangle and have a great vacation with your family and folks. Book a pool villa and enjoy utmost luxury and comfort in this island country!